Have you ever sent a motivational text to a friend? If you have, perhaps you tailored your message to an activity or location by saying “Good luck in the race!” or “Have fun in New York!” Now, imagine doing this automatically with a compuuuter. What a great invention. Actually, no. 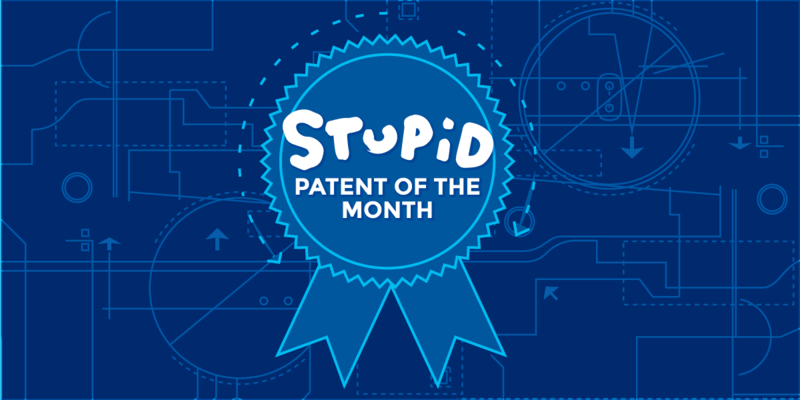 That’s not a good invention, it’s our latest Stupid Patent of the Month.